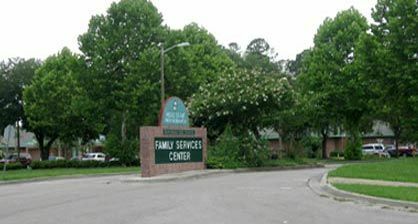 View our list of WIC Clinics, Office Locations and Programs in Gainesville, Florida below. Select the location to find out more specific information. See all Alachua County Florida WIC Clinics. Services include: 1) adult and pediatric primary health care; 2) family planning; 3) immunization; 4) WIC; 5) HIV/AIDS anonymous and confidential screening, treatment, education and Ryan White programs. Additional clinic location: Alachua, 15530 NW US Hwy 411, Ste 10010 & 10030, Hitchcock Shopping Center. Clinic is in the northeast section of Gainesville just off 39th Avenue. It is in a large brick building that also houses the Headstart offices. Located next to Rawlings Elementary School. Recertifications by appointment only. Transfers can walk in but it is best to call ahead. First floor of The Medical Plaza on Archer Rd just west of the hospital and patient garage. Beautifully renovated clinic conveniently located off of Tower Road. Monday, Wednesday, Thursday and Friday: 8:15-3:30; by appointment only. Due to the small amount of offices in Gainesville, we have listed some area listings below. In our search we do not limit the listings by state. Important: different States have different WIC policies. If you are calling about WIC in one particular State, you will need to contact another WIC program office in that same state that you live in.